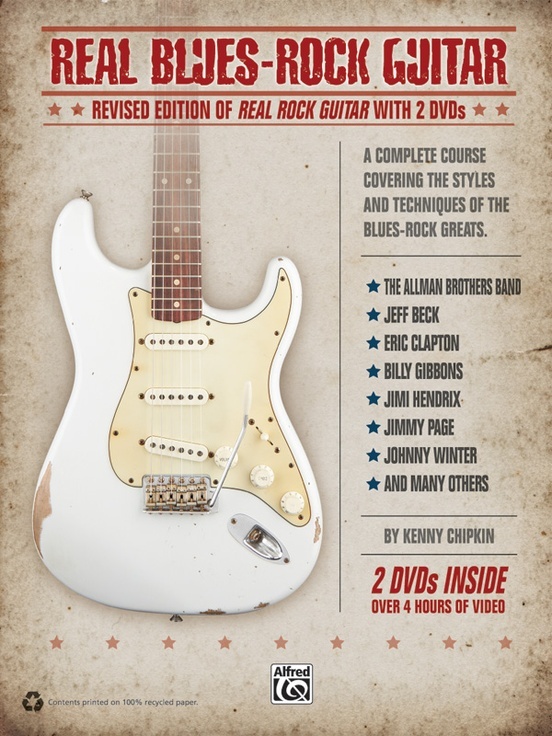 The late 1960s saw the perfect fusion of blues and rock, giving birth to modern rock guitar and a generation of groundbreaking players. Real Blues-Rock Guitar focuses on these amazing guitar players and shows you their chord progressions, licks, styles, and techniques. 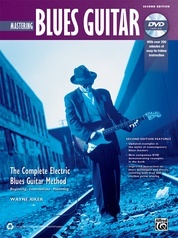 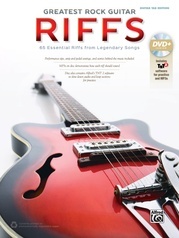 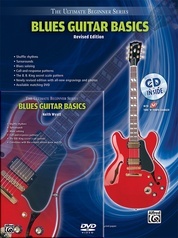 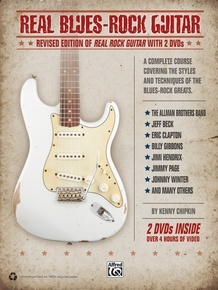 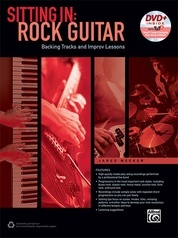 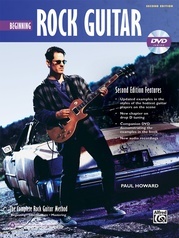 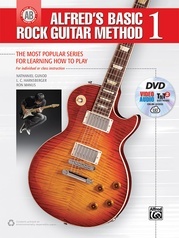 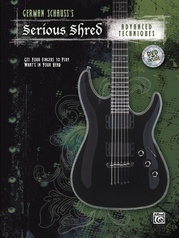 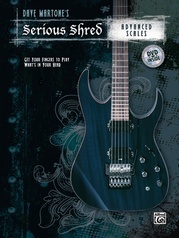 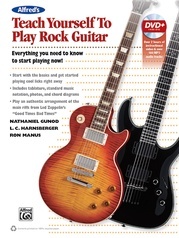 This revised edition, now with companion DVDs and all-new engravings, guides you through the styles of blues-rock guitar masters like Jimi Hendrix, Eric Clapton, Billy Gibbons, Jeff Beck, Jimmy Page, The Allman Brothers, Joe Walsh, and many others---with insight that has been carefully researched and documented to help you understand their unique styles. 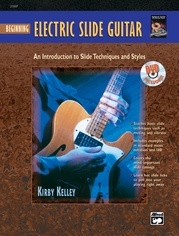 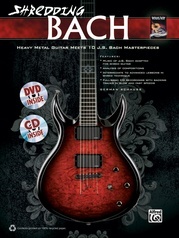 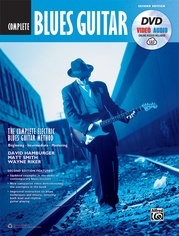 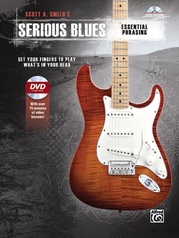 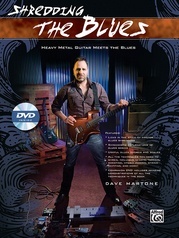 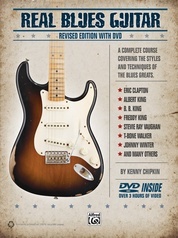 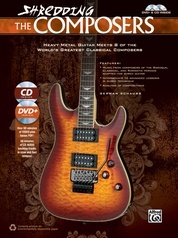 On the accompanying 2-DVD set, Kenny Chipkin performs every example in the book, breaks down how to play the solos effectively, and provides his unique perspective on the history and influence of the blues-rock greats. 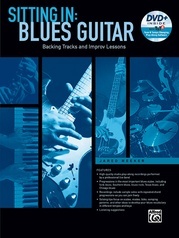 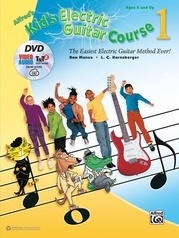 High-quality MP3 tracks for all the examples and solos in the book are included.